Gig Harbor waterfront 2013’s sales volume was up 33% year-over-year. April through October posted nearly identical volume each month—14 or 15 homes closing each month. And the number of sales every month was the highest for Gig Harbor waterfront it had been for at least a decade. Gig Harbor waterfront 2013’s strong activity was due to a nearly “perfect storm” of buying conditions…historically low interest rates the first half of the year, a fair amount of inventory available with pent-up seller demand, easier lending requirements, and the buyers’ realization the market had bottomed. However, the very high tier—over $1million– dropped off precipitously with no Gig Harbor waterfront contracts written after the end of August. This followed the nation-wide fall-off of all price ranges in 4th quarter. This very high-end represented just 10% of all sales—the lowest percentage we’ve seen since 2004. 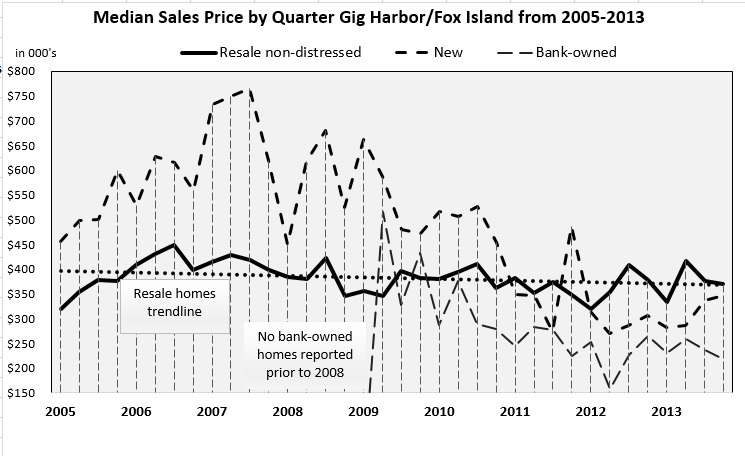 Gig Harbor waterfront sales prices reached their peak in 2007. 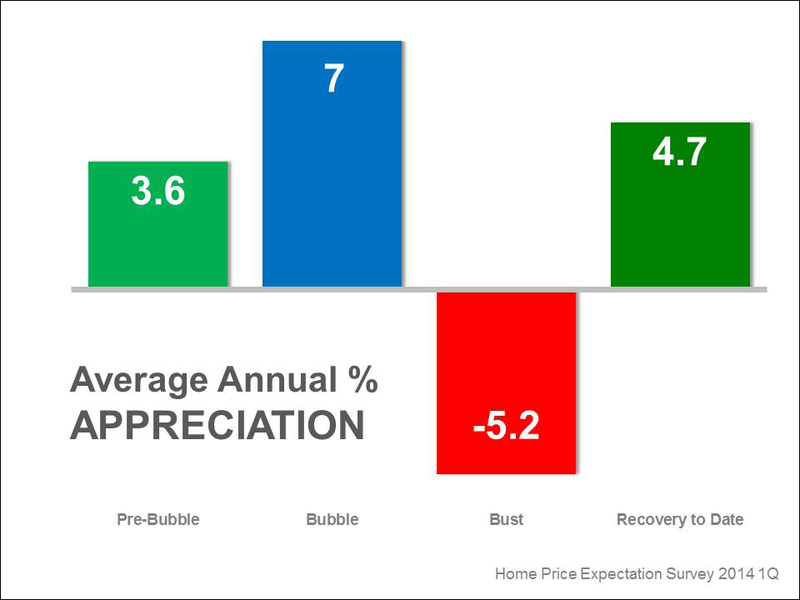 Prices have dropped 46% since then–now residing where they were in 2003-2004. The current slim inventory of Gig Harbor waterfront—coupled with still relatively low interest rates and easier financing could mean improving prices for sellers in 2014. On the other hand, if pent-up sellers place a surge of homes in the marketplace, it could continue to hold down prices. I believe there is a minimum of 250 waterfront owners who are ready to move—if market conditions (prices) will permit. Gig Harbor waterfront homes selling above $1m sold on average for 150% of their assessed value in 2013. Average waterfront was 170 feet. Nearly all faced West or Northwest, 3 had docks, and 8 were low or no-bank…nothing unusual here. Homes selling from $750,000-1,000,000 were on average 120% of their assessed value. Sites here averaged 136 feet, slightly more than half faced north or east, most the rest south. Gig Harbor waterfront distressed home sales were down—just 9% of the sales last year were short-sales and 4% were bank-owned. This is a great reduction from two years ago at 9% and 13% respectively. The most expensive bank-owned house sold for $875,000 on Fox Island. There may be a window of opportunity for Gig Harbor waterfront sellers now in early spring to take advantage of low inventory and buyers before more sellers enter the marketplace. Pending sales volume during October was level with 2012 sales as well as September’s. The higher tiers have seen fewer contracts and closed sales in the past two months. The consensus is the federal shutdown during the first two weeks of October, the unknown of the Affordable Health Care law and below-normal inventory has shaken consumer confidence. MLS figures summarizing October’s activity show year-over-year drop in inventory (down 10% in Gig Harbor and 20% in Key Peninsula), nearly 20% increase in the volume of closed sales, and healthy increases in selling prices (up 9.4% in Gig Harbor and 5.9% in Key Peninsula). 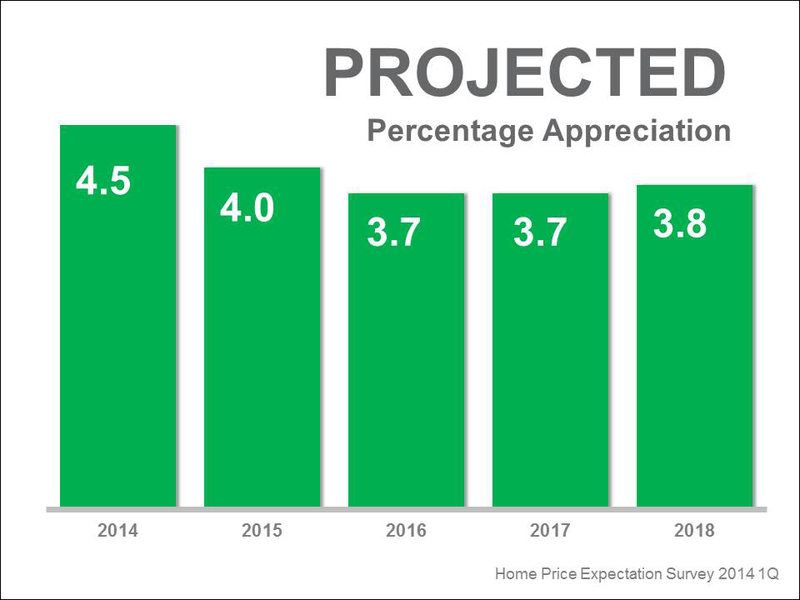 Gig Harbor’s median price of $350,000 is 9.4% higher than a year ago – 12.9% lower than September – essentially the same as first half 2005 prices. First half November Gig Harbor home prices are also lower. Signs of hope for Gig Harbor homesellers! 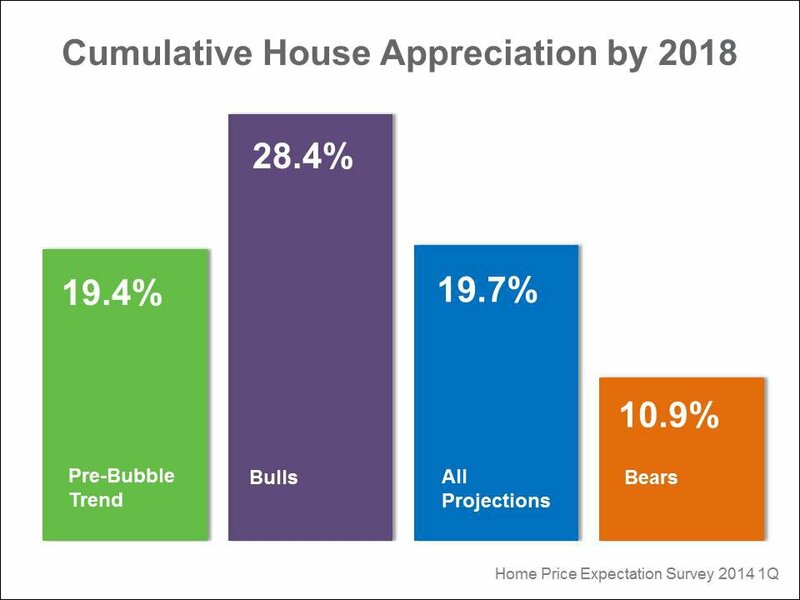 Looking at the broader picture of the real estate market than simply the month of September, which was excellent by the way, there are definite signs of hope for homesellers with well-priced attractive homes. Reduced inventory—down nearly 45% from the 2008 high–coupled with an 80% reduction in bank-owned sales and record low interest rates—have all served to bump sales prices up 4.5% for the last quarter in both Gig Harbor and Key Peninsula. Market days from listing to pending have been chopped in half this past year. Selling prices are slightly closer to list prices. Pending sales have swollen 40% from a year ago. At the current pace subdivisions currently under construction look to be essentially built out by this time next year. This bodes well for a couple of plats in preliminary stages as well as Olympic Resources’ Gig Harbor North newest plats. Much of the construction the past 18 months has been on the back of lots bought on the cheap as banks foreclosed on the original builders. New lots won’t have that kind of pricing, resulting in more expensive housing inventory in later 2013 and into 2014. In a balanced market climate list prices and sales prices both are slightly higher after the first of the year—a fact that many buyers realize could well be the case this winter. Gig Harbor home sales show steady progress! Nearly all the signs are positive and have been for several months–enough to be a trend. We’ve slowed the decline in prices and the inventory is quite tight. These statistics are for Gig Harbor and Fox Island. Evidenced locally, our Gig Harbor Soundview Windermere office had the best summer months for sales that we’ve had in five or six years. And new listings are only coming in at half the numbers of sales the brokers are making. Homes priced to be “in the market” rather than just “on the market” are selling quickly at all price ranges, often with competing offers. This is a nice “window of opportunity” for sellers who have been waiting to sell. Waterfront is having its best year since 2007. It fairly exploded in last August and early September. September generally is about the third best month for sales. With only 5.7 months’ supply of homes on the market we are clearly no longer in a buyers’ market. And we are sliding beneath the 6 month “normal” market into the range of a seller’s market. We’ve had as much as 32 months’ supply and it was even 9 months in July. Aside from supply and demand, the ratio homes are selling for compared to their original list prices is up to 94%. We haven’t been this high since 2007 and we hit 76% in 2010 and 84% in 2011. These last two figures should be lessons to the buyers in the marketplace. The “killing” the buyers were able to make in the past few years is rapidly disappearing. Our distressed home sales have dropped dramatically with only 10% of the market bank-owned or a short sale listing. So…high sales volume, low inventory, fewer days on market, homes selling for closer to list price…Can a solid nudge in prices be far behind?